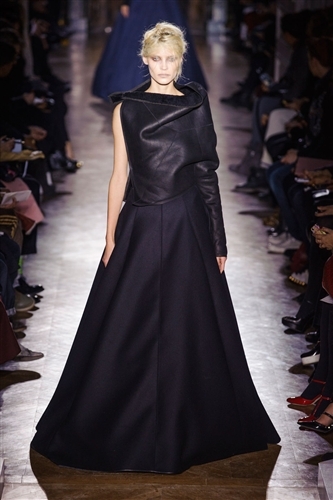 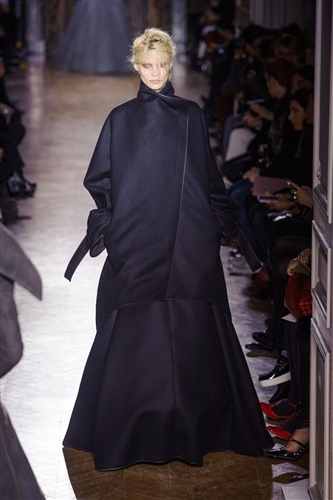 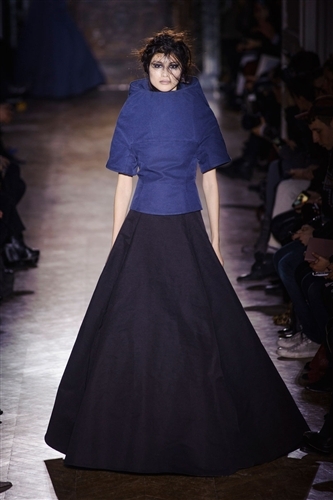 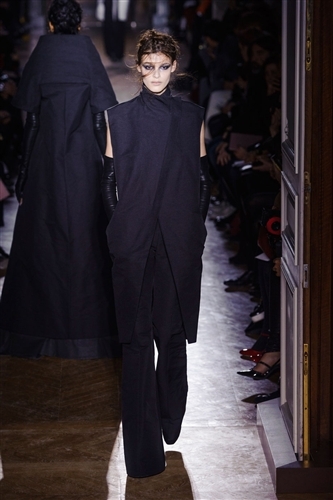 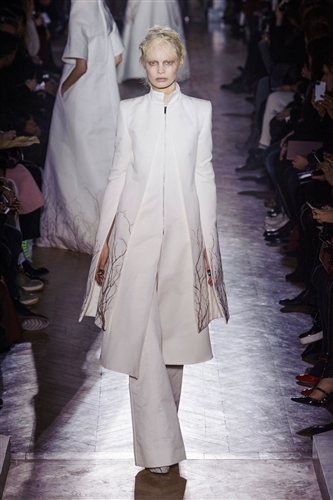 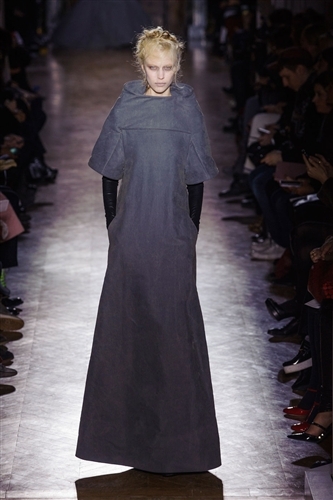 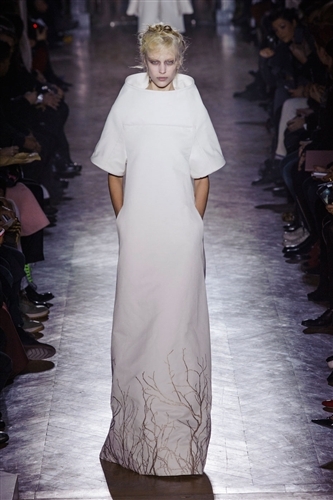 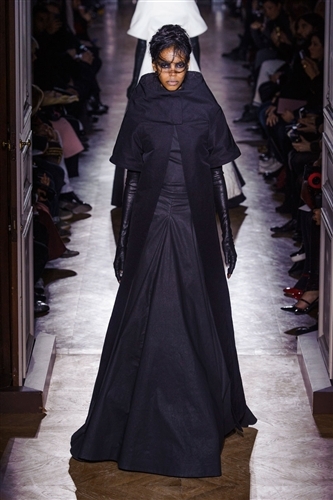 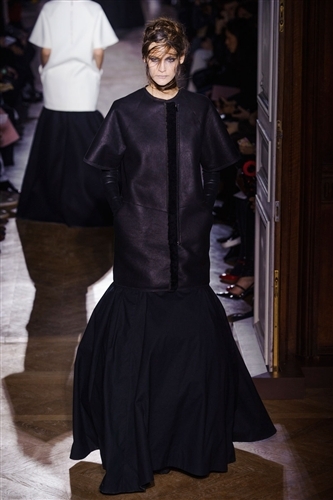 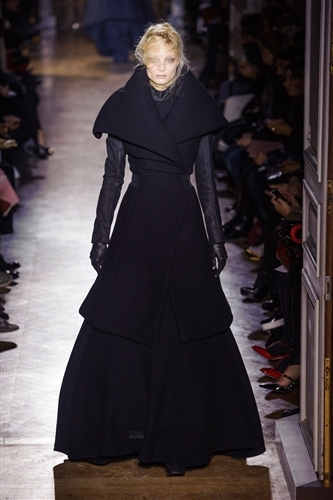 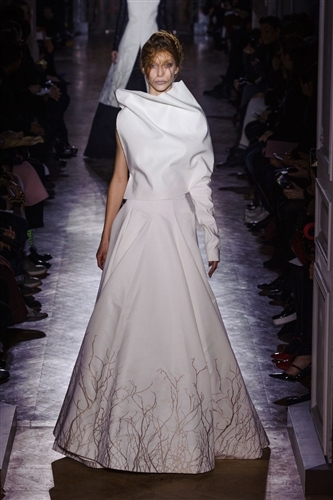 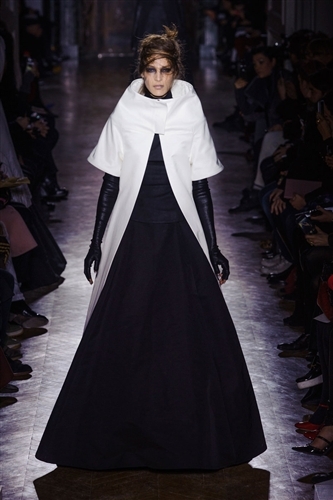 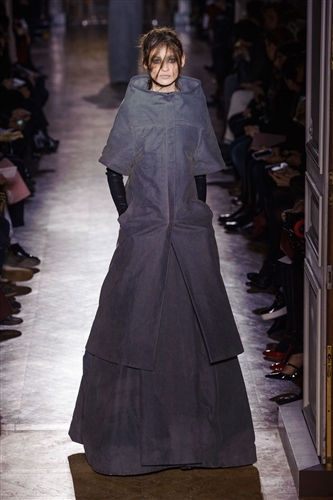 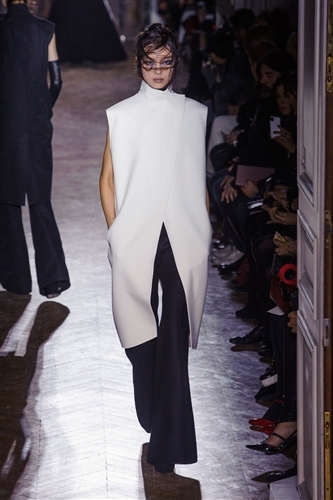 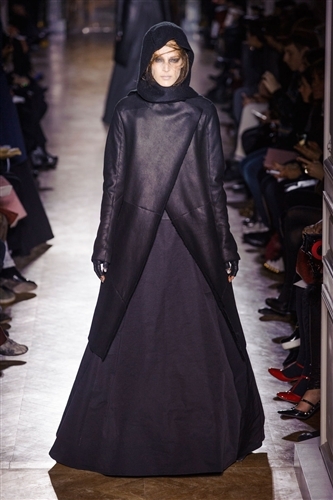 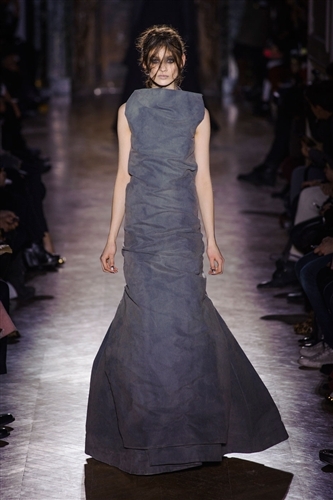 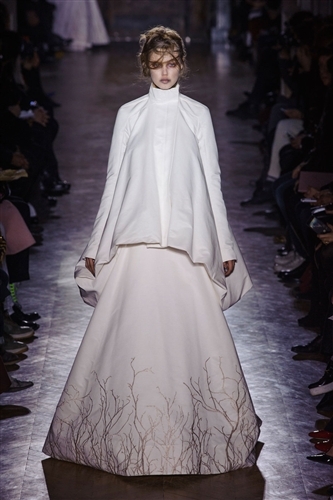 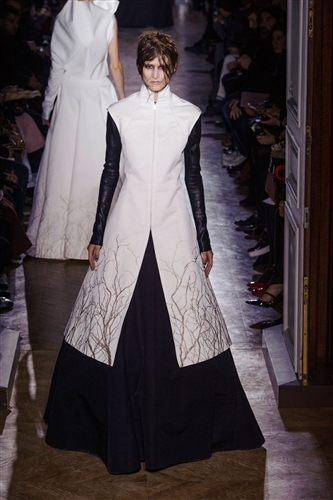 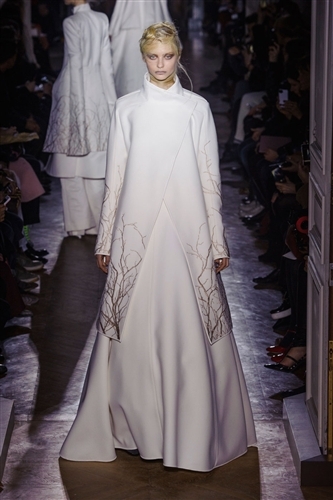 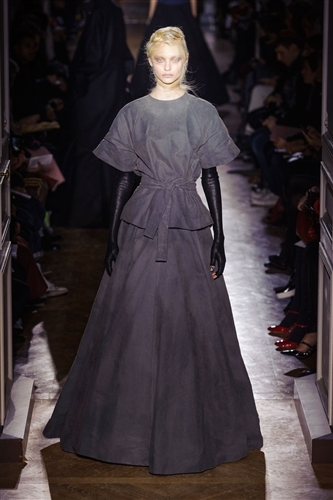 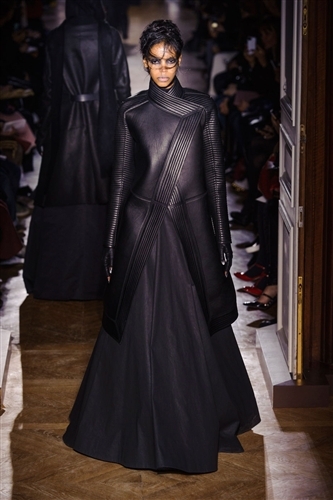 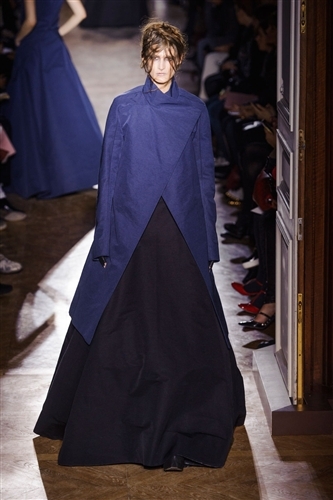 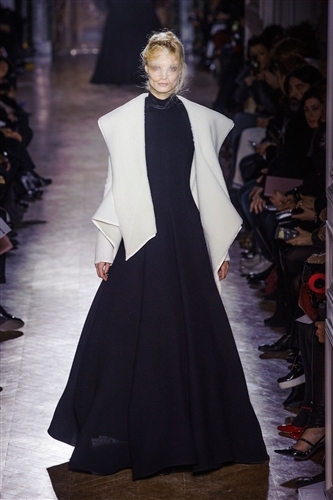 Gareth Pugh delivered a predictably outstanding collection this Paris Fashion Week. 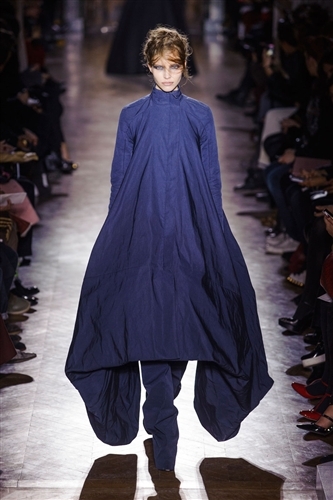 The designer went back to the very heart of his true aesthetic preferences. 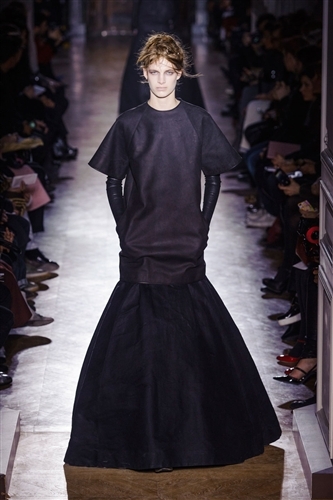 His extreme, linear and graphic style was clear as day. 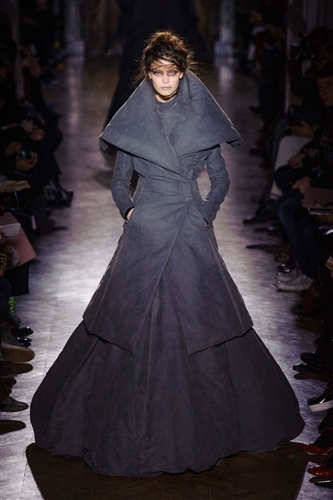 His colour palette, or lack of it, limited to just black and white with occasional grey and blue was exceptionally stark adding further emphasis to his progressive tailoring. 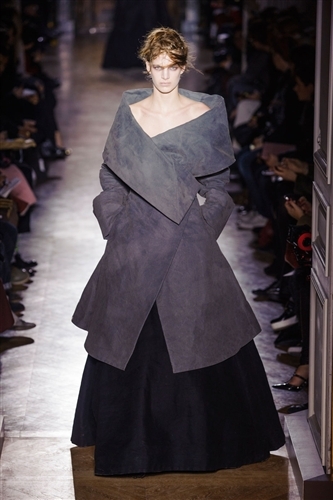 Gareth took his favourite, severe aesthetic and updated it for the new season by adding a element of femininity, though a very strong and very deliberate femininity. 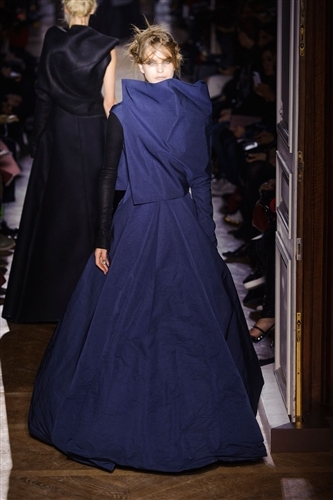 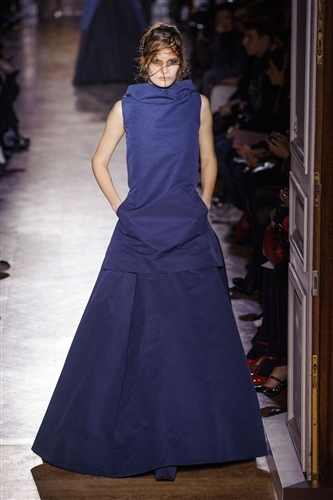 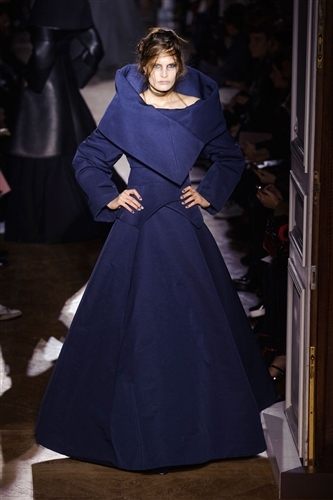 The designer mixed his sleek and rigid silhouettes that he’s become famous for with Victorian inspired floor sweeping gowns that added tangible drama to the collection. 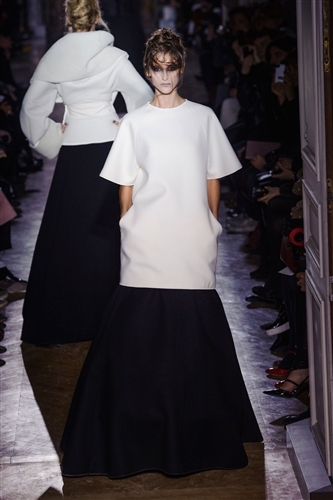 Roanna Price, fascinated by the escapism, imagination and conversation that can be conjured in the glossy page of fashion writing. 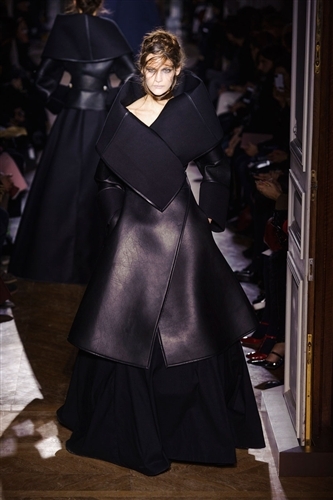 Journalism graduate in Liverpool Roanna is responsible for our Top Model Biographies section.